Abstract vector illustration of a curved staff with notes and musical symbols. Big shadow under the beginning of the decorative illustration, waving lines forming the staff and treble clef and different notes arranged on it. 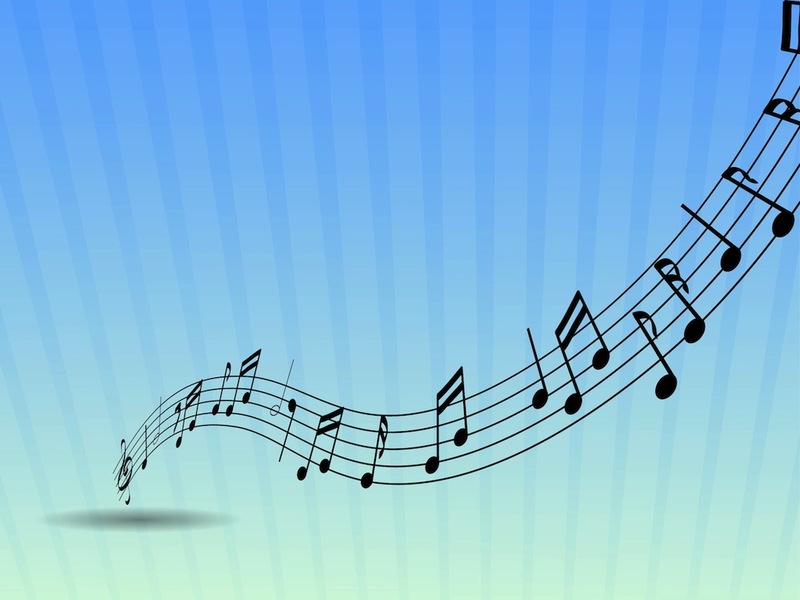 Free vector graphics for all music, notes, musical symbols, melody and singing projects. Tags: Compose, Composition, Music, Notes, Singing, Sound, Staff, Treble Clef, Tunes.